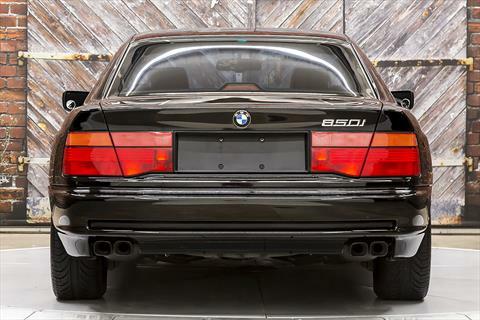 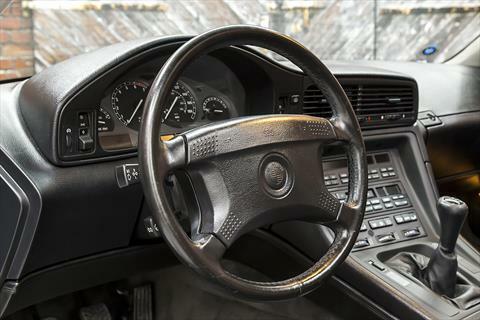 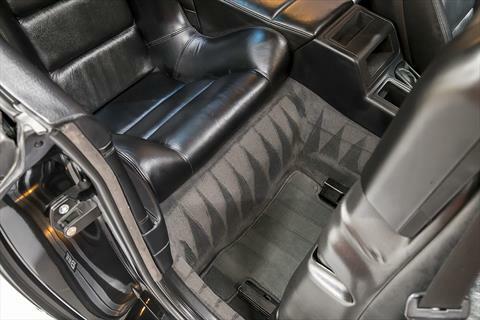 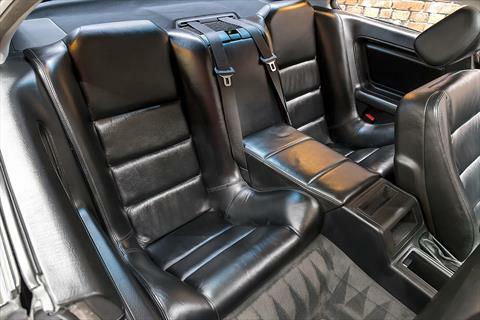 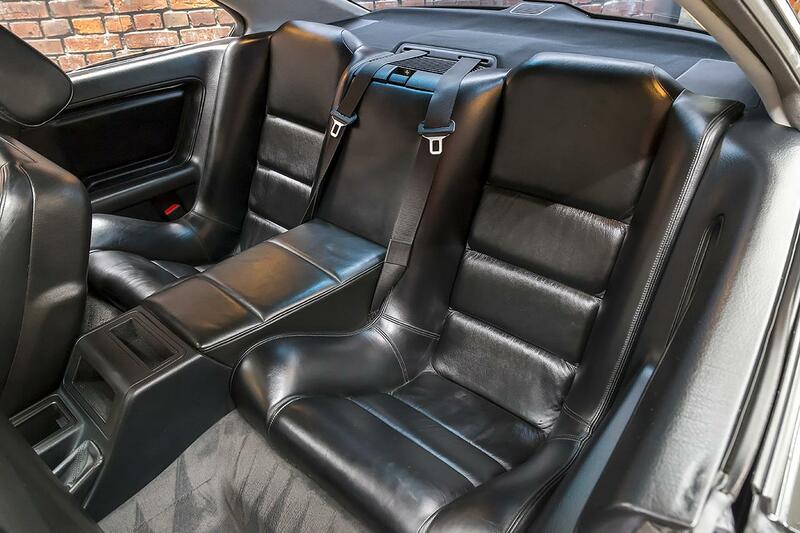 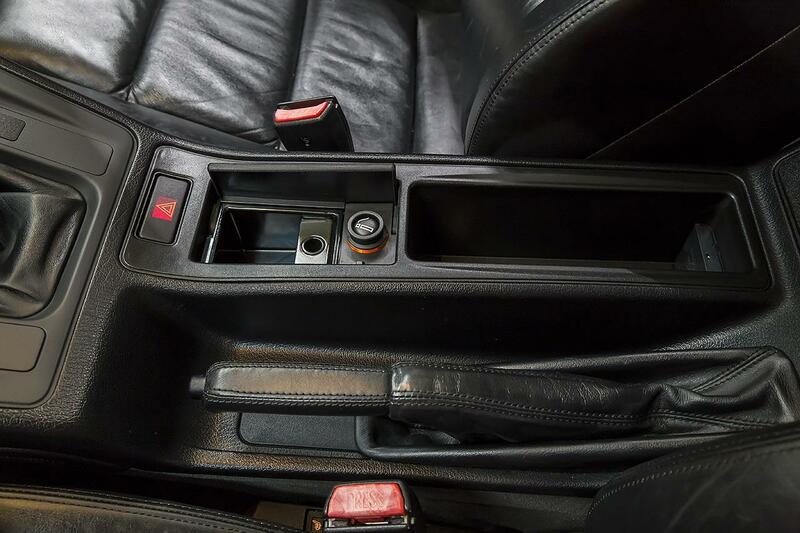 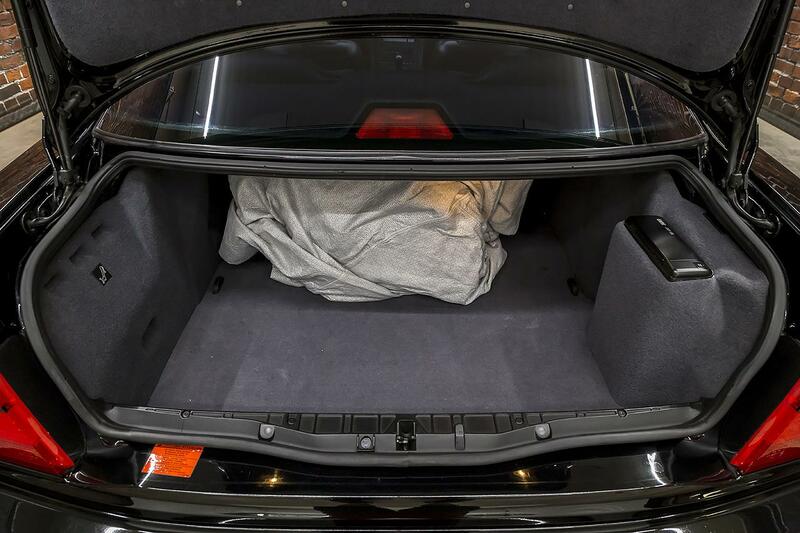 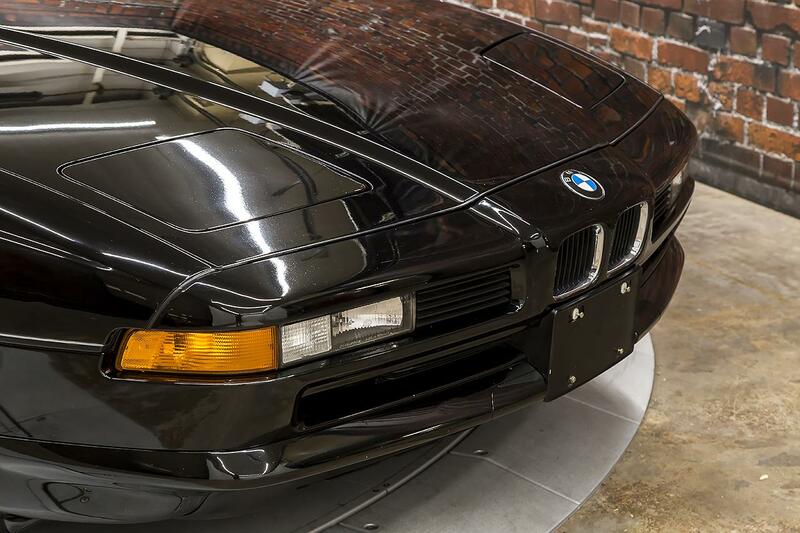 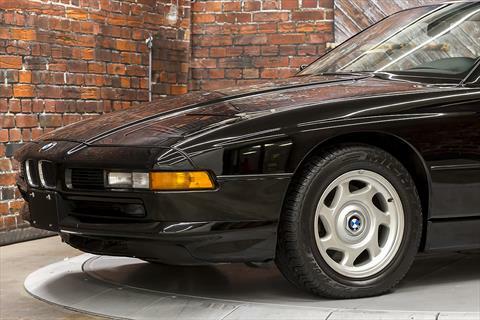 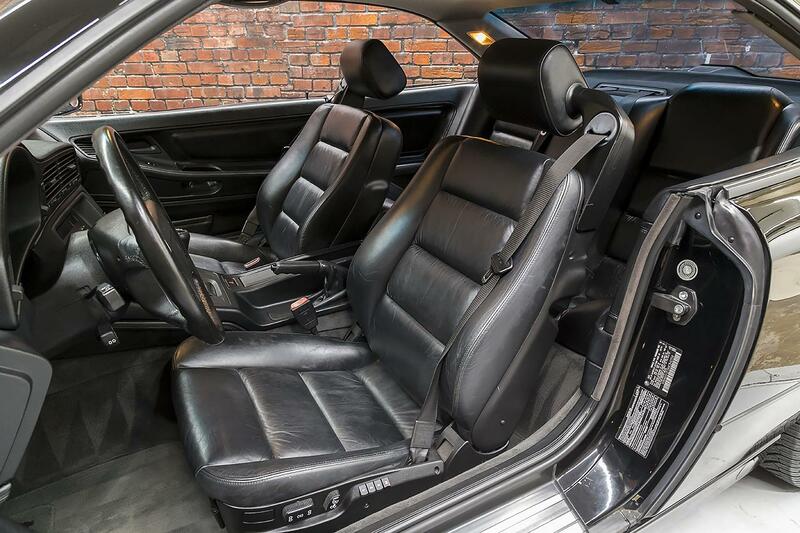 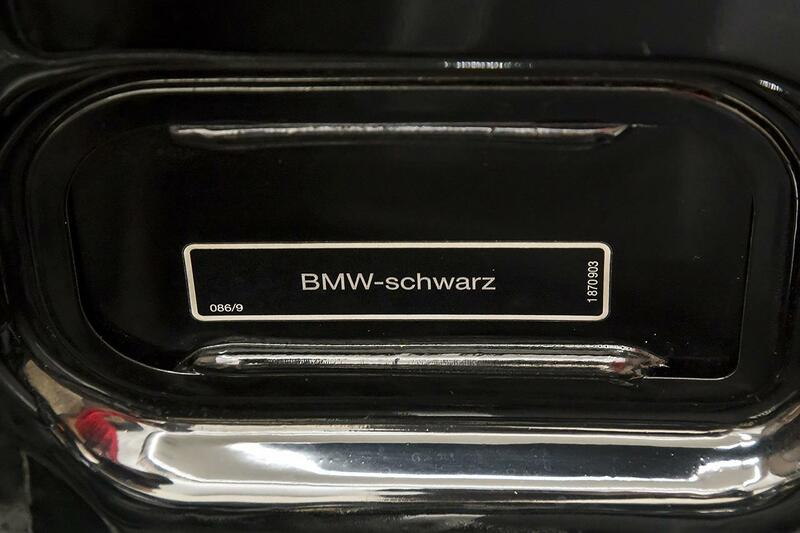 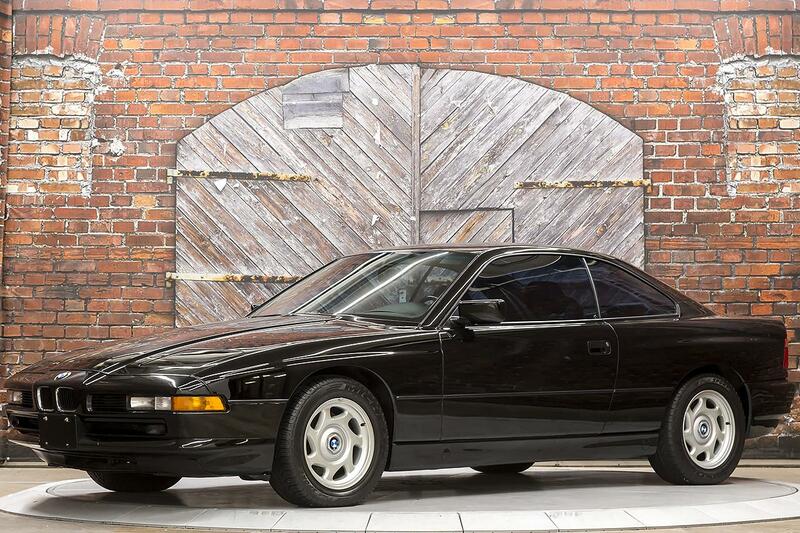 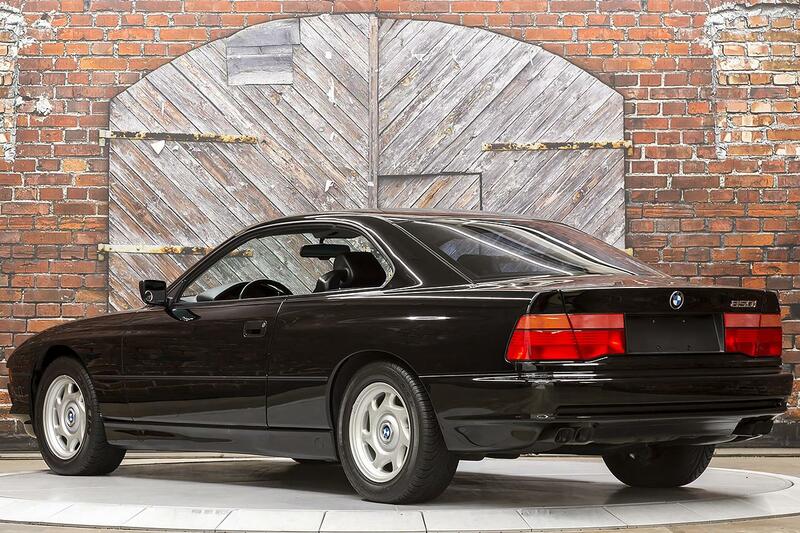 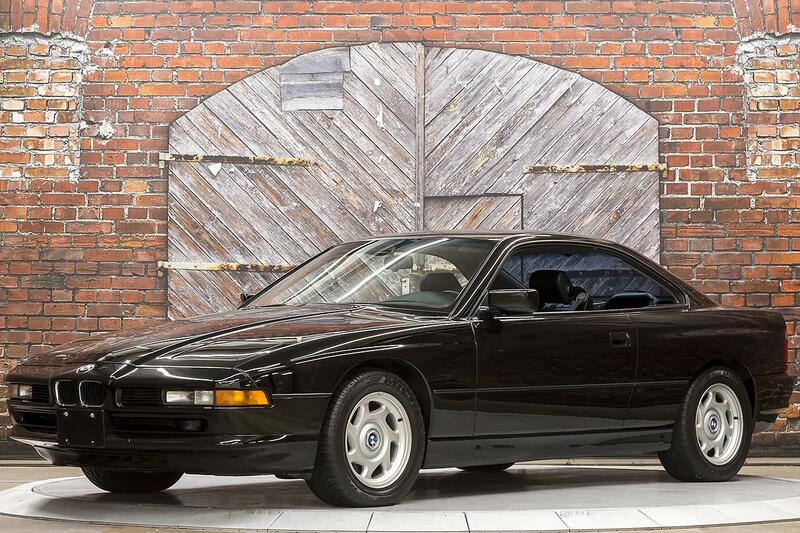 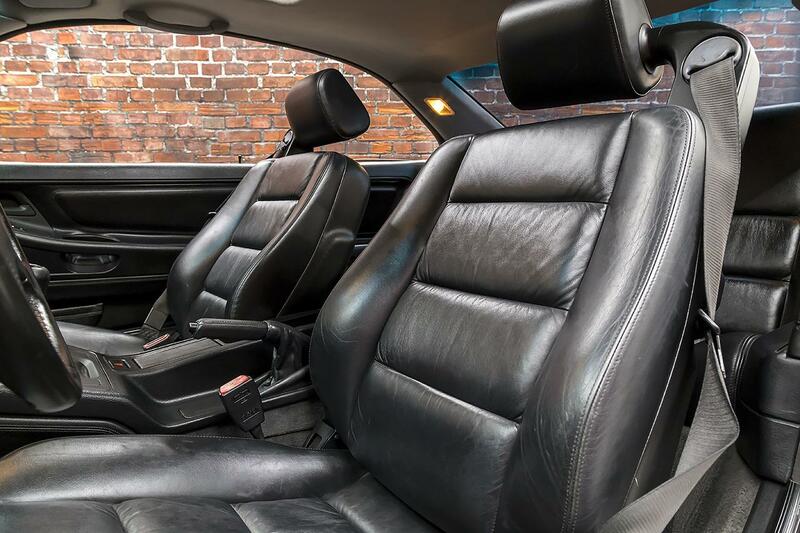 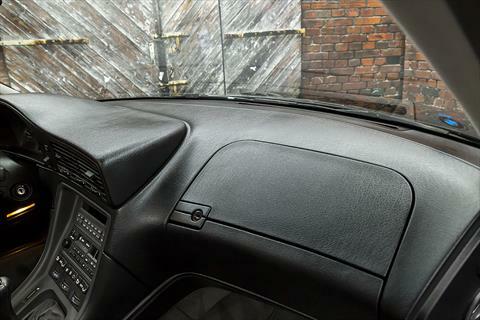 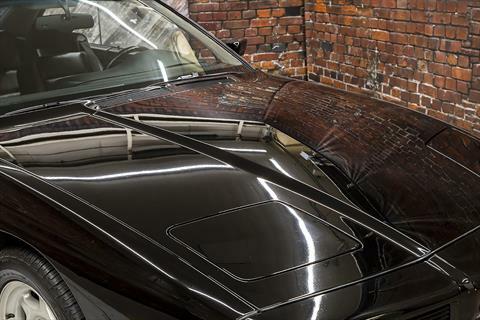 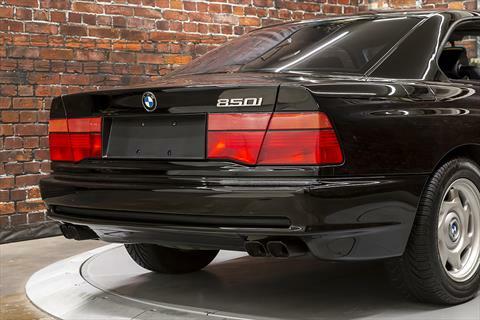 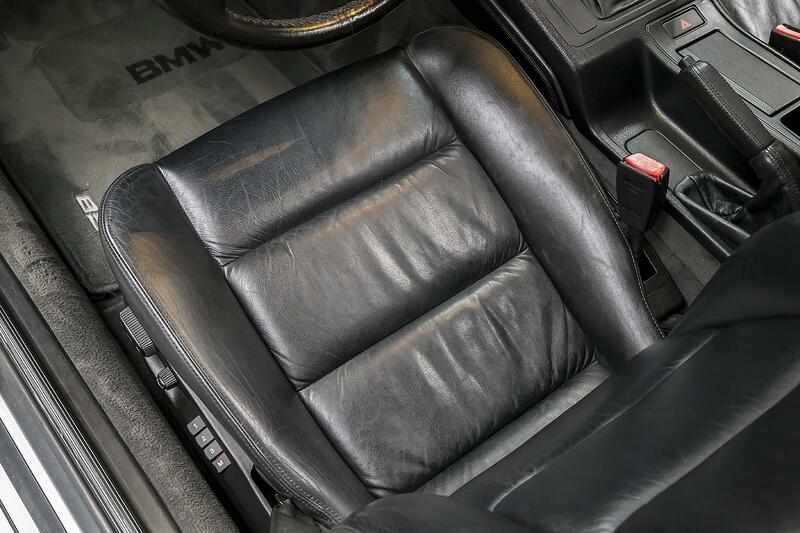 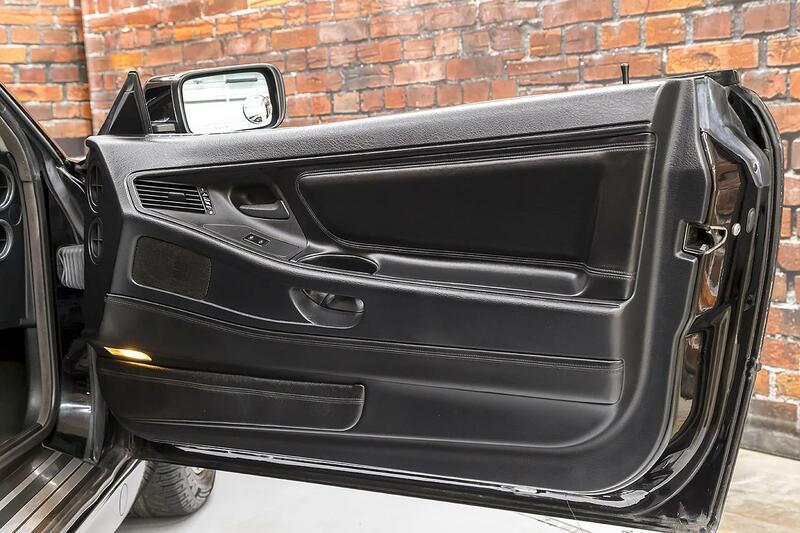 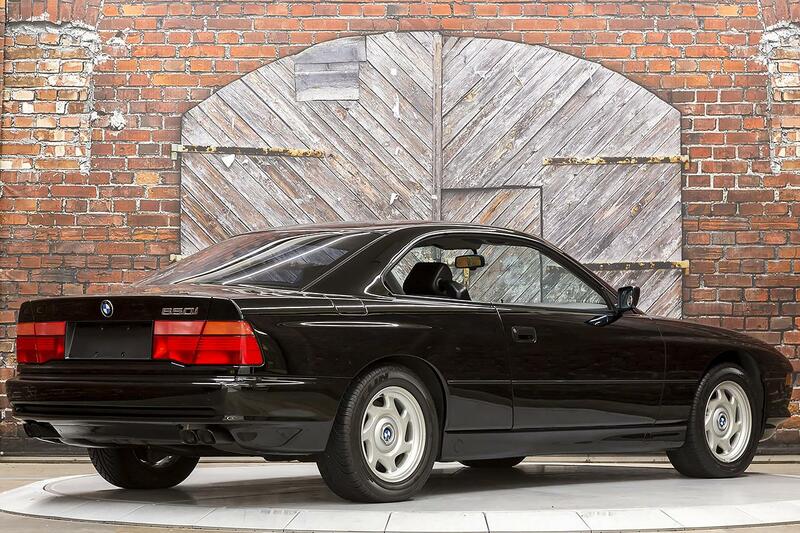 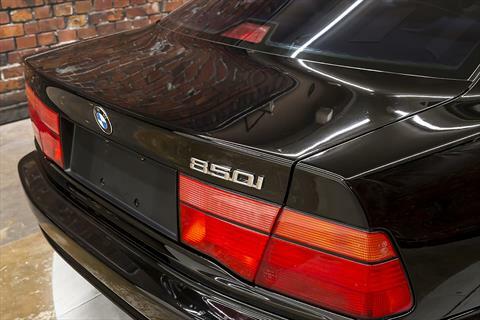 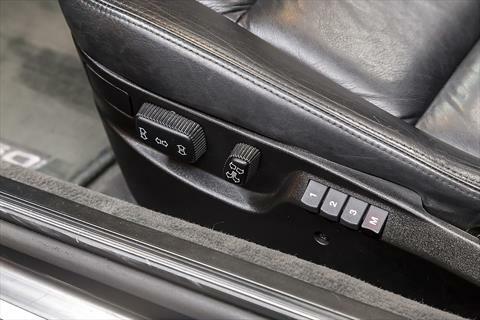 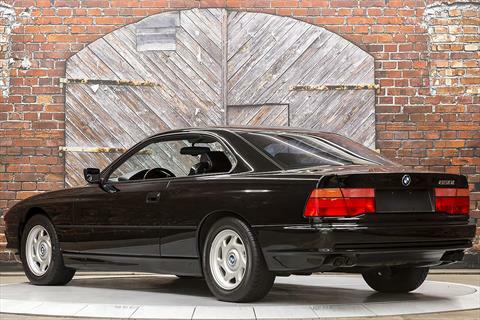 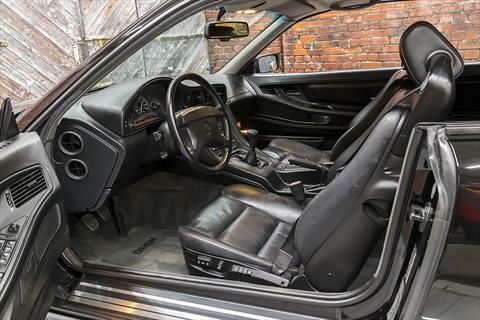 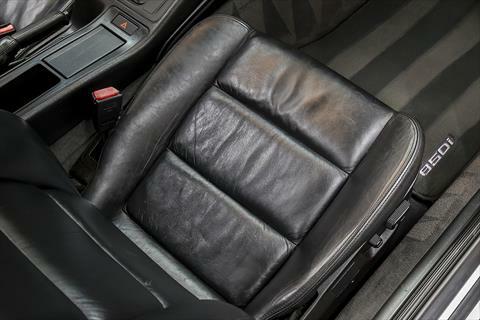 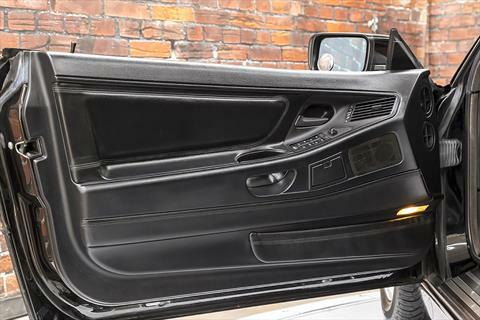 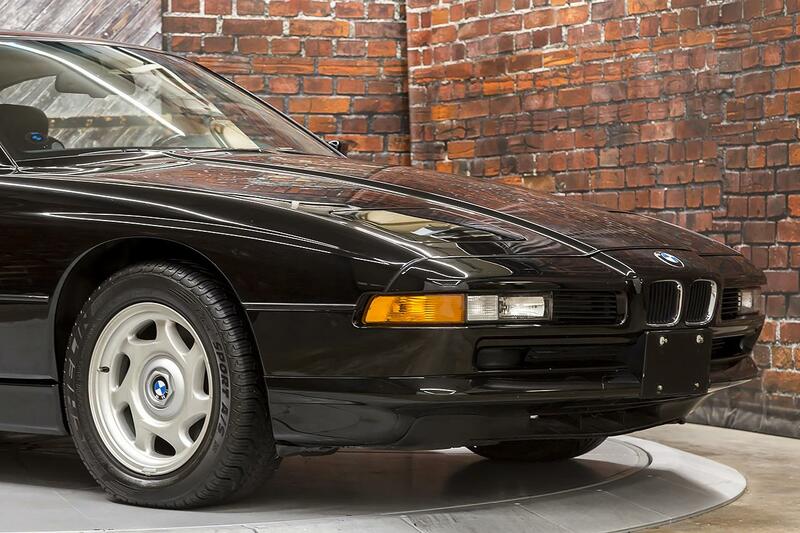 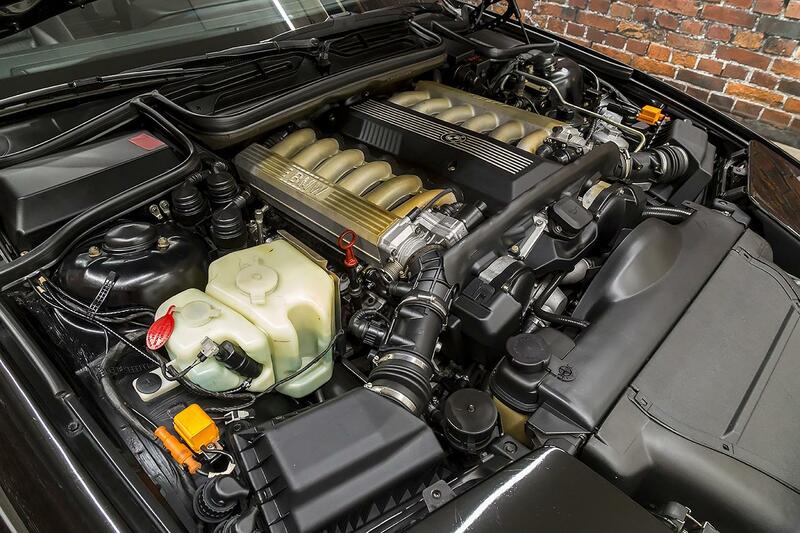 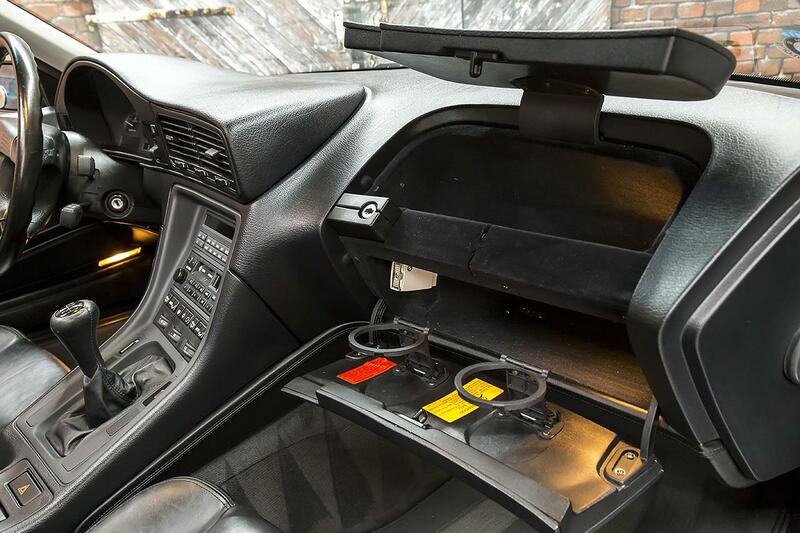 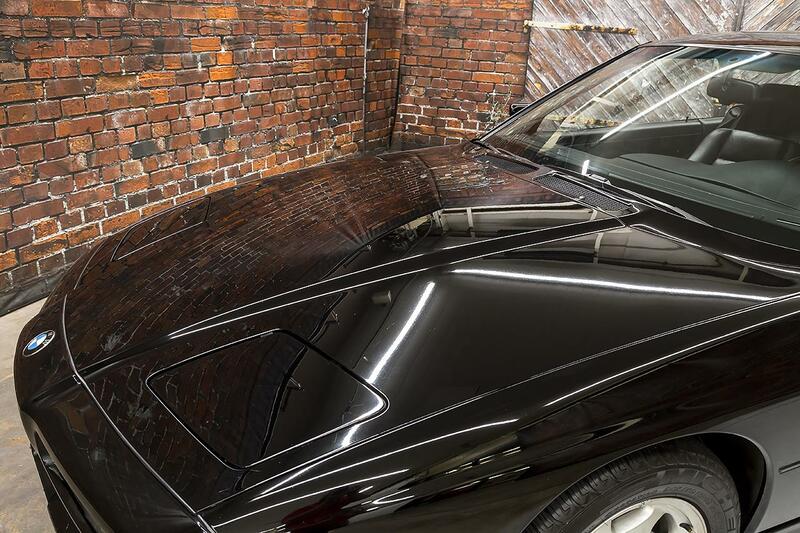 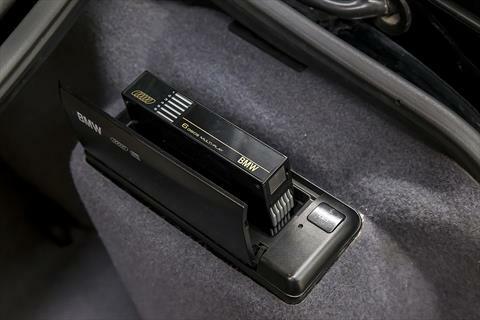 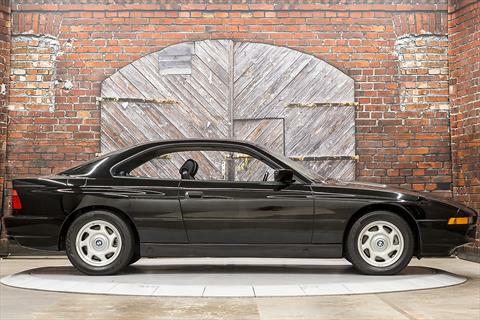 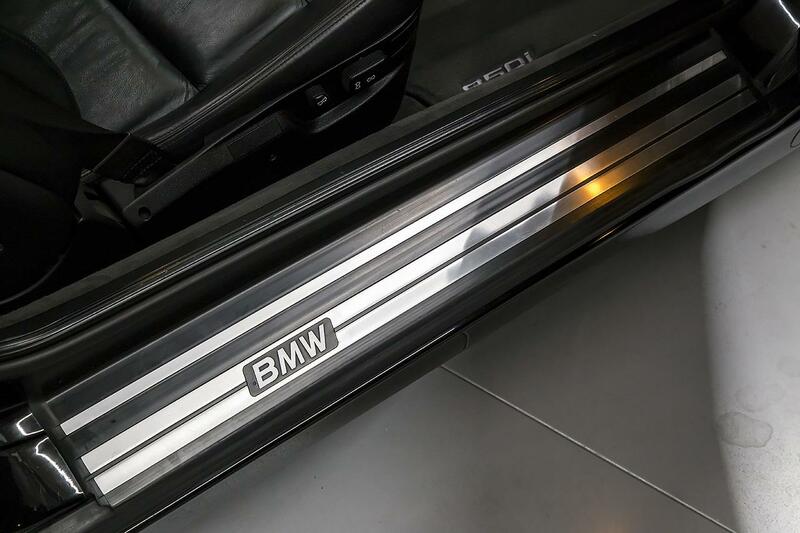 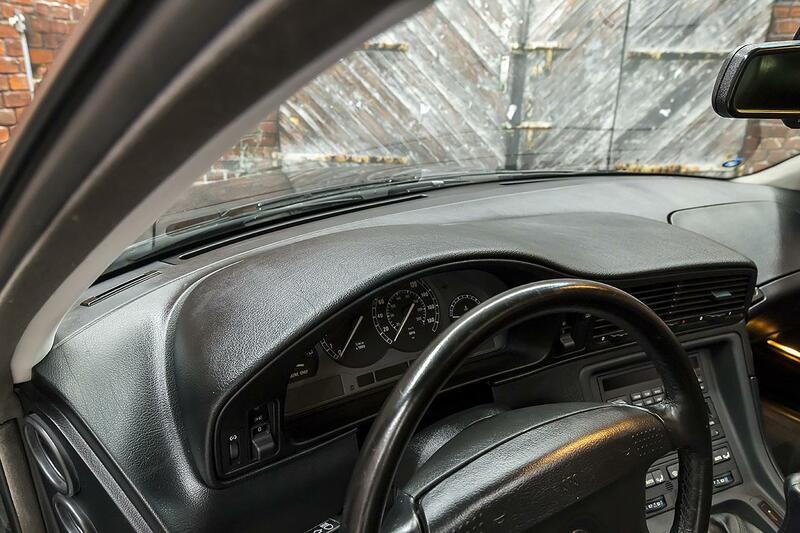 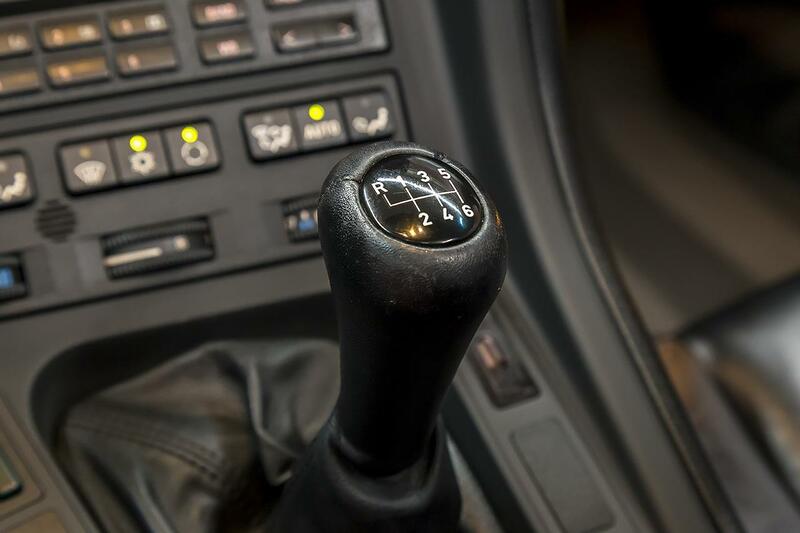 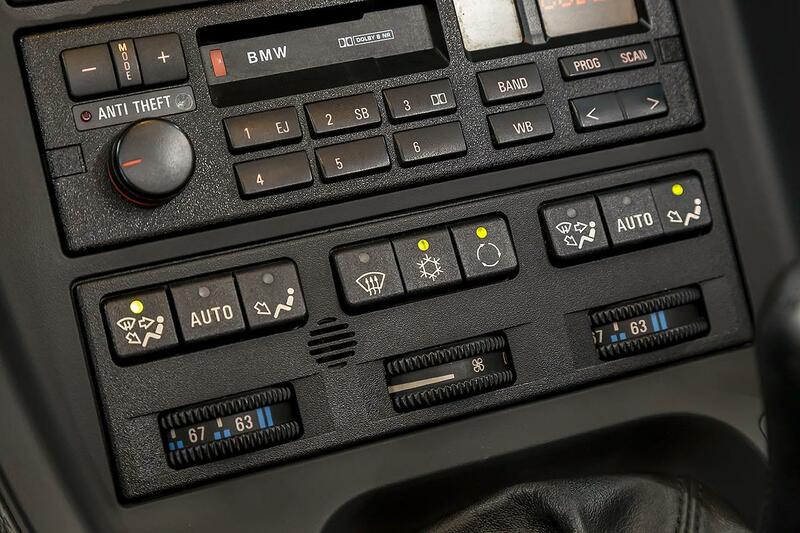 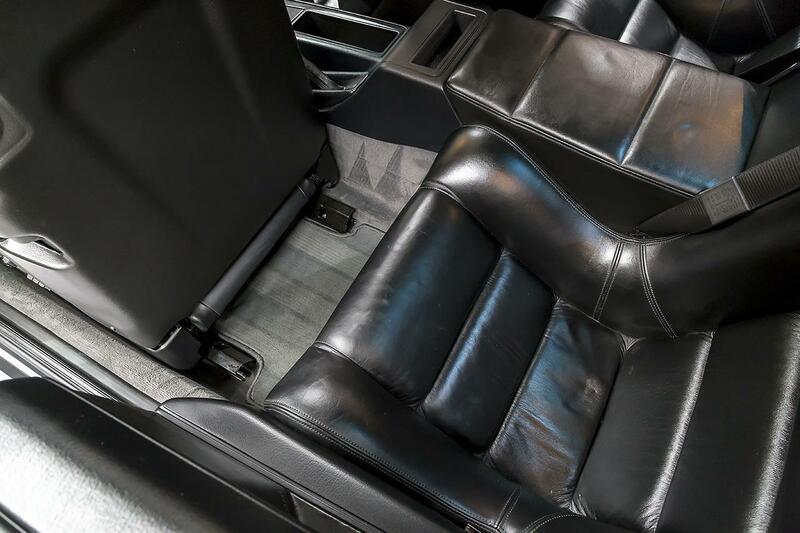 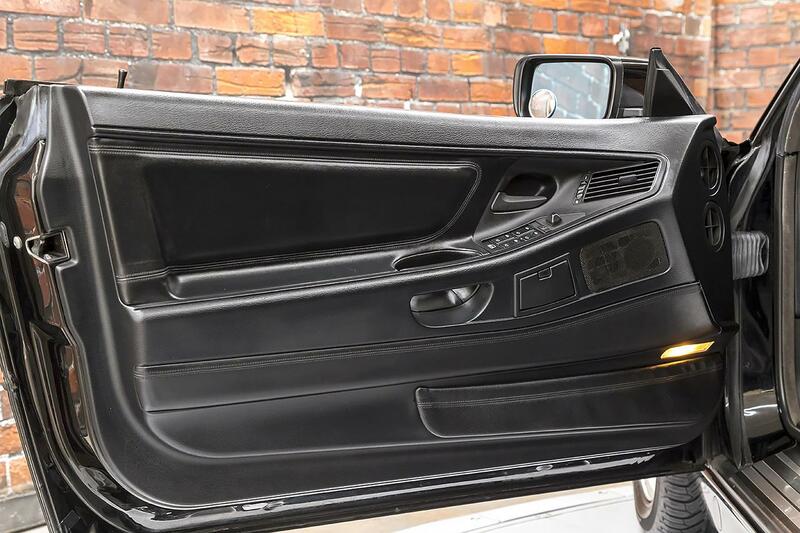 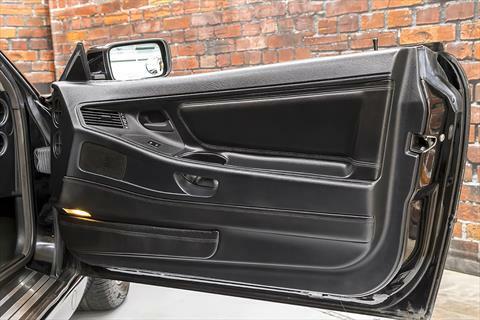 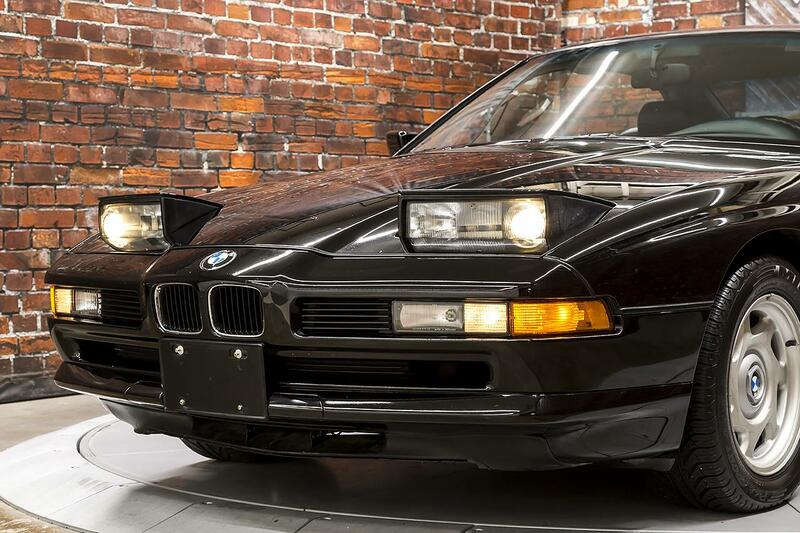 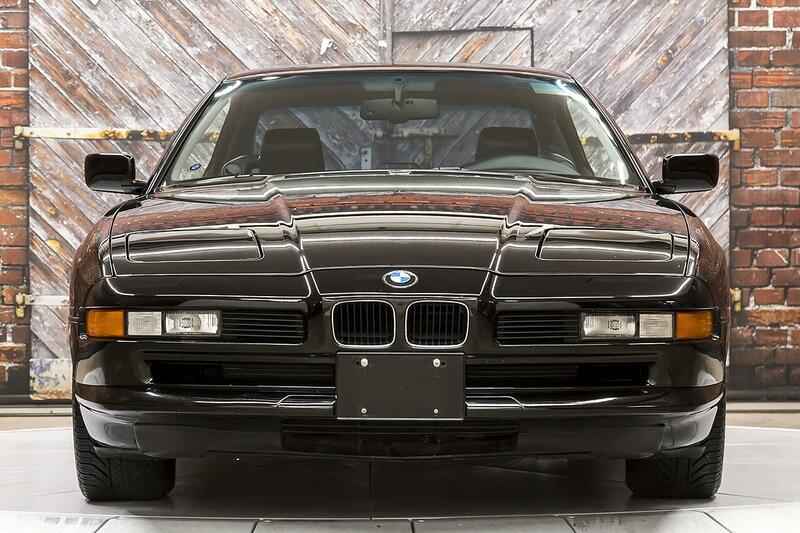 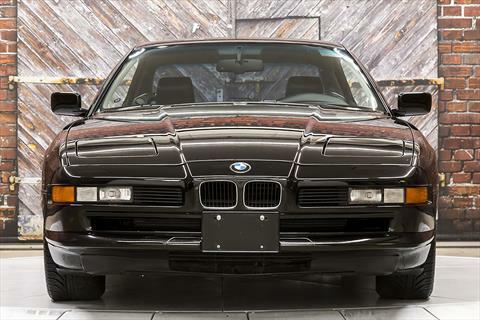 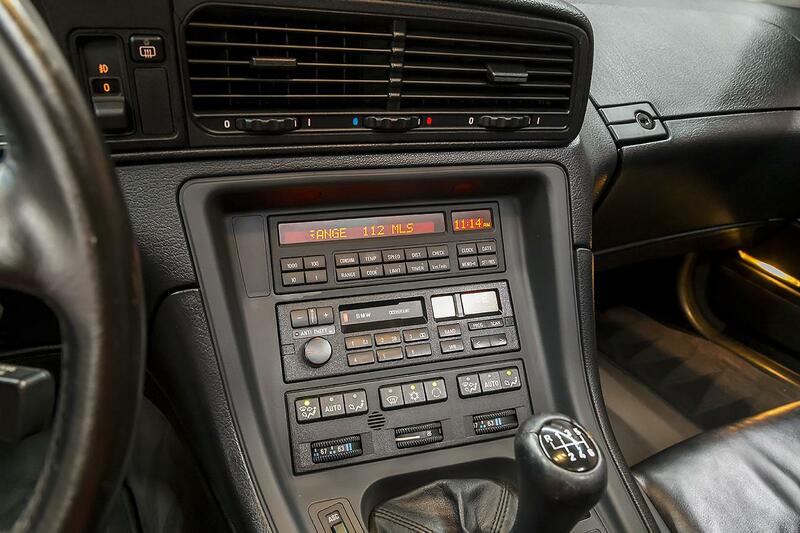 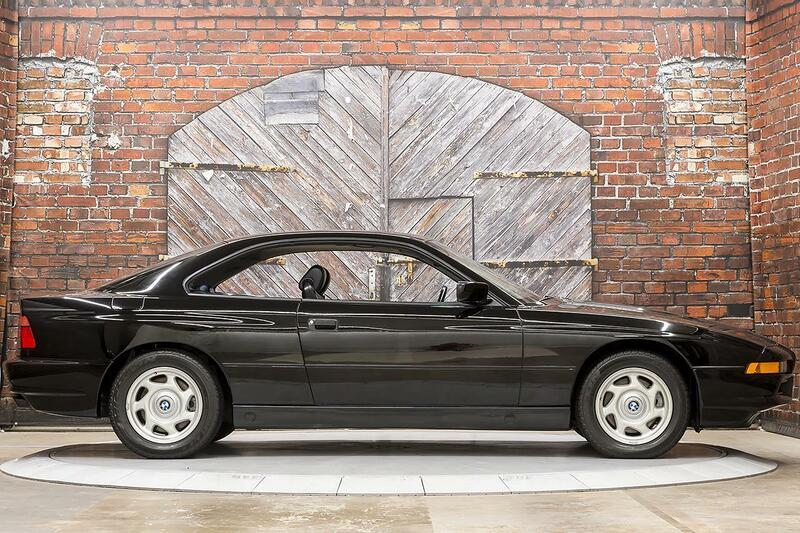 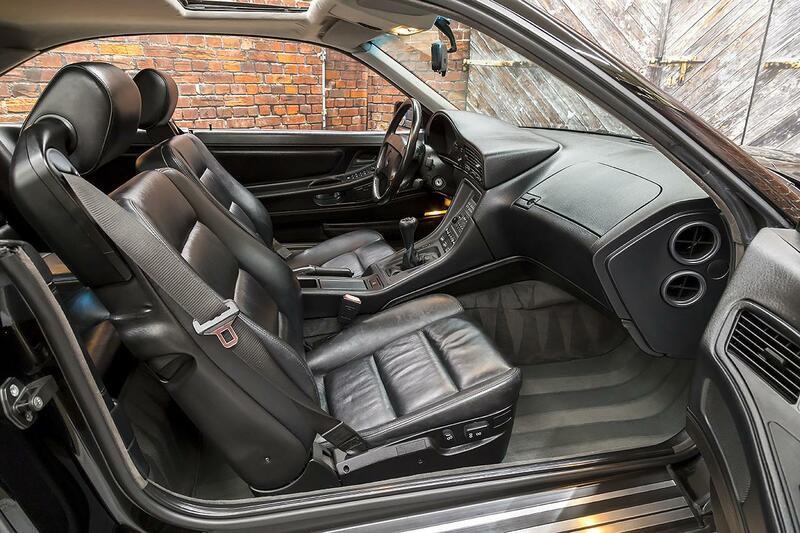 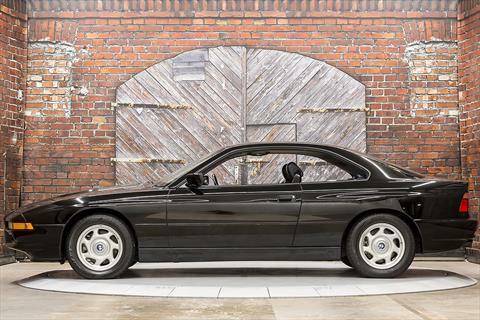 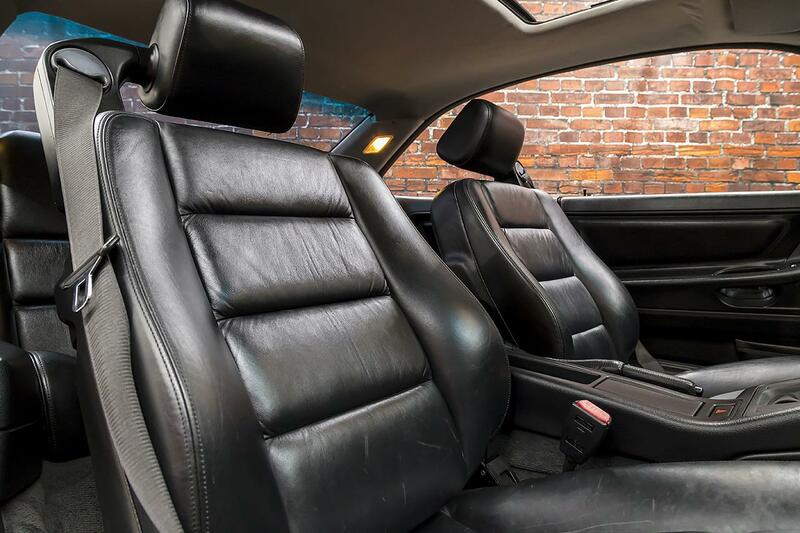 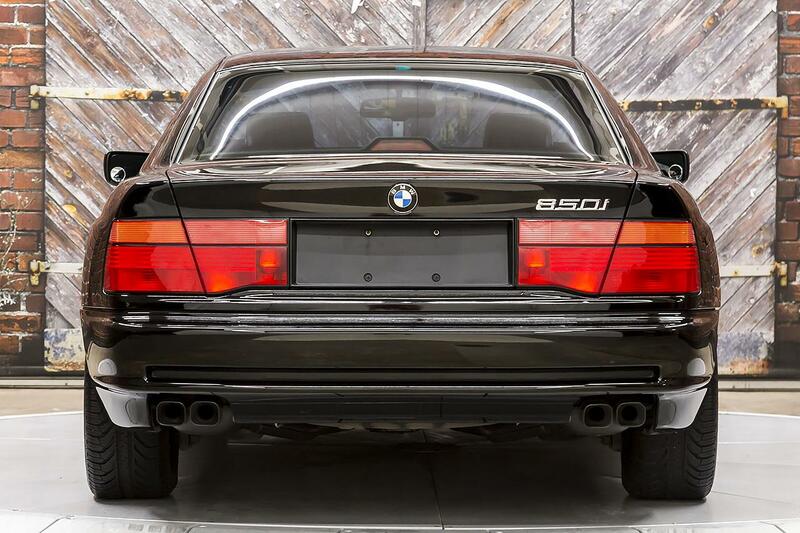 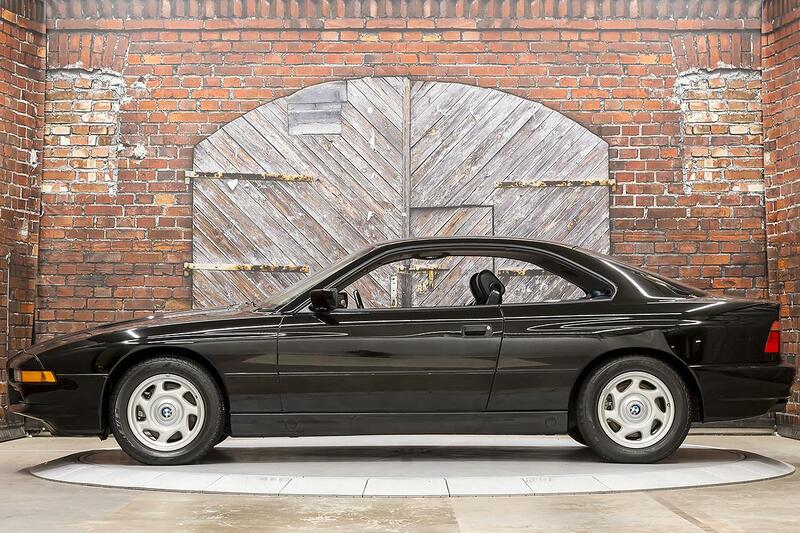 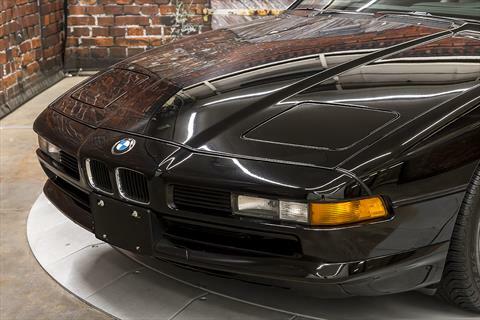 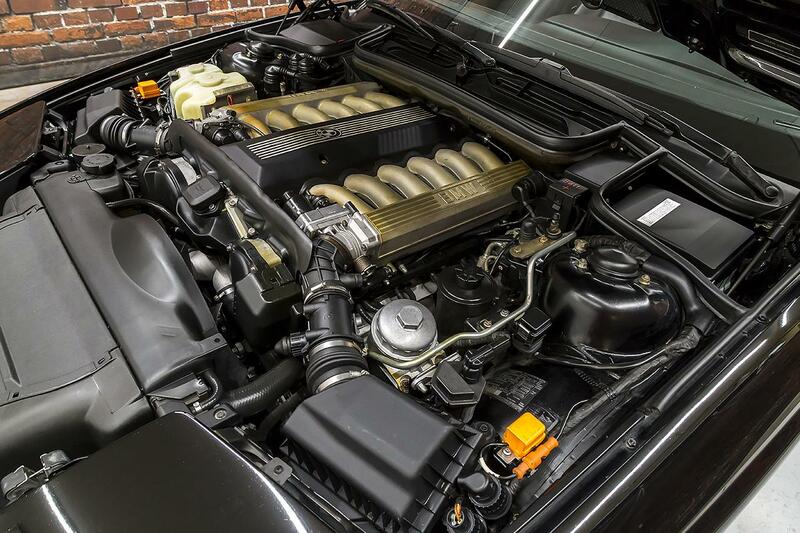 We proudly offer our 1-Owner, Low-Mile 1991 BMW 850i 6-Speed Manual in Schwarz Black over a Black Leather interior with just 39,611 original miles. 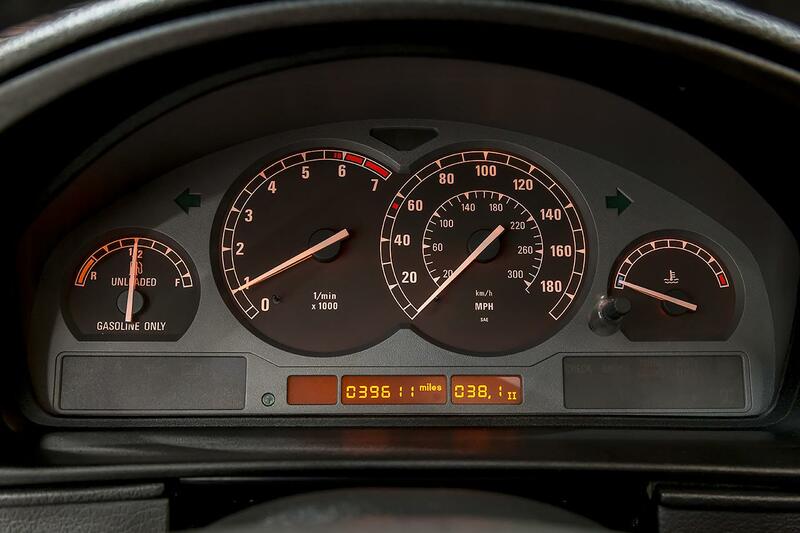 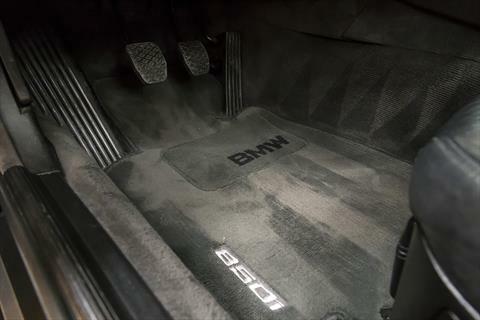 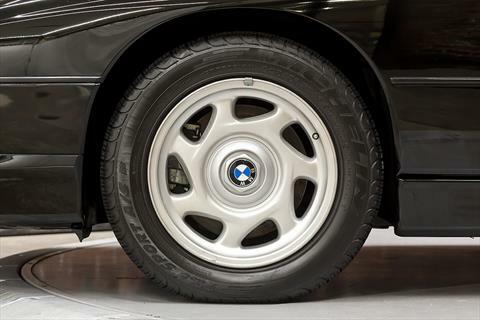 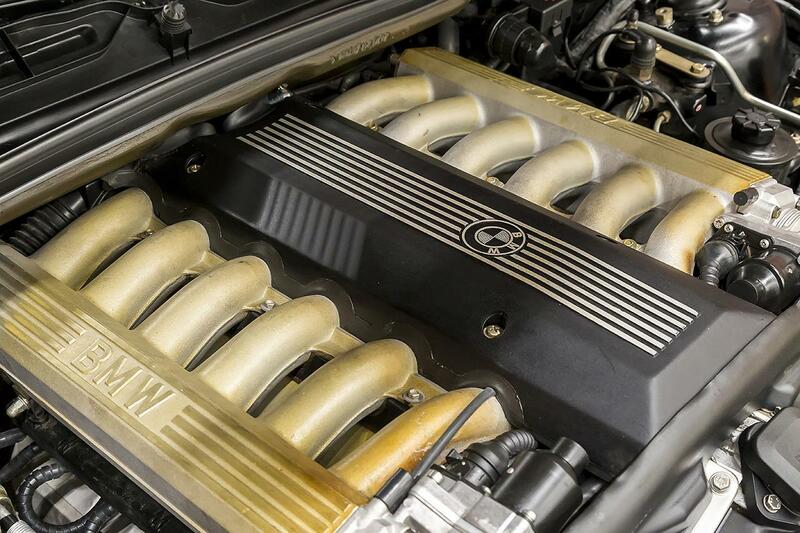 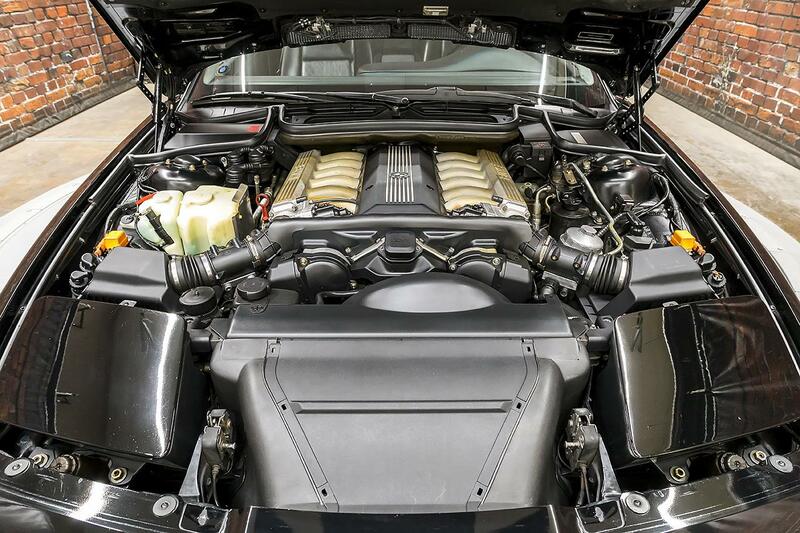 The 1991 BMW 850i is powered by a 5.0L V12 engine producing 296 hp and 332 lb-ft of torque through a 6-speed manual transmission with rear-wheel-drive. 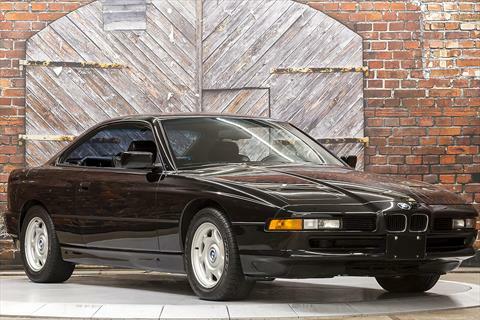 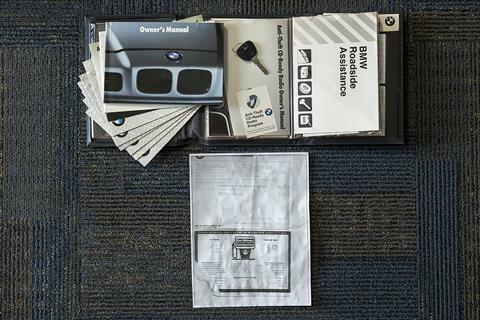 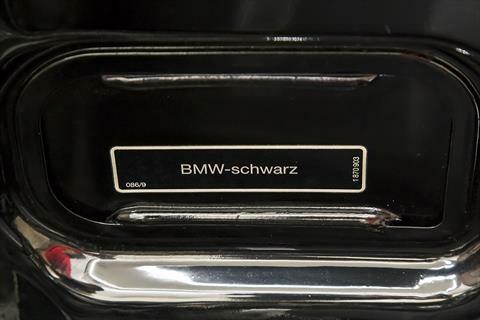 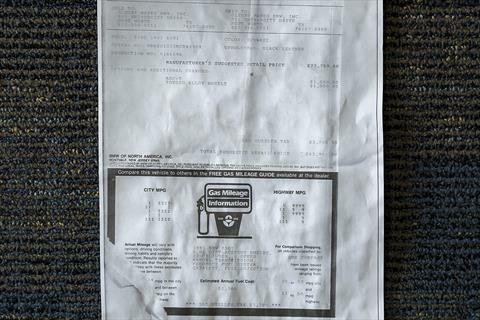 This BMW 850i was sold new on May 16, 1991 by Bavarian Motors in Fort Worth, TX to its sole, local owner. 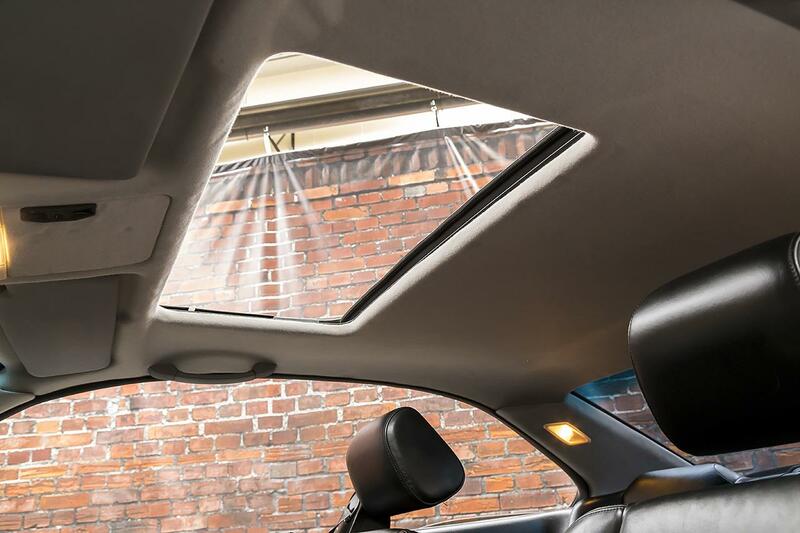 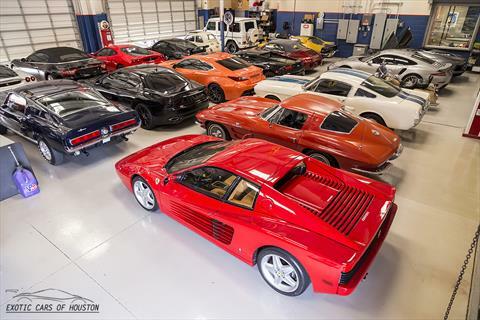 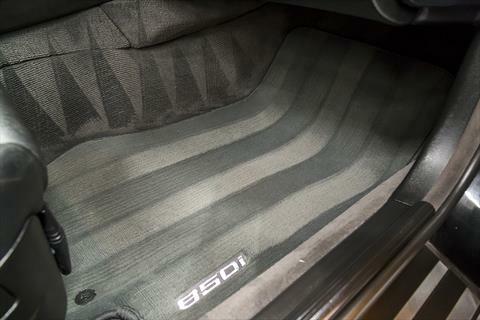 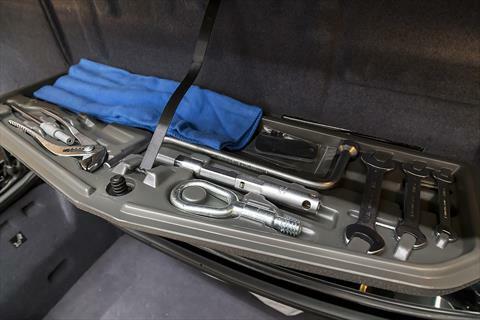 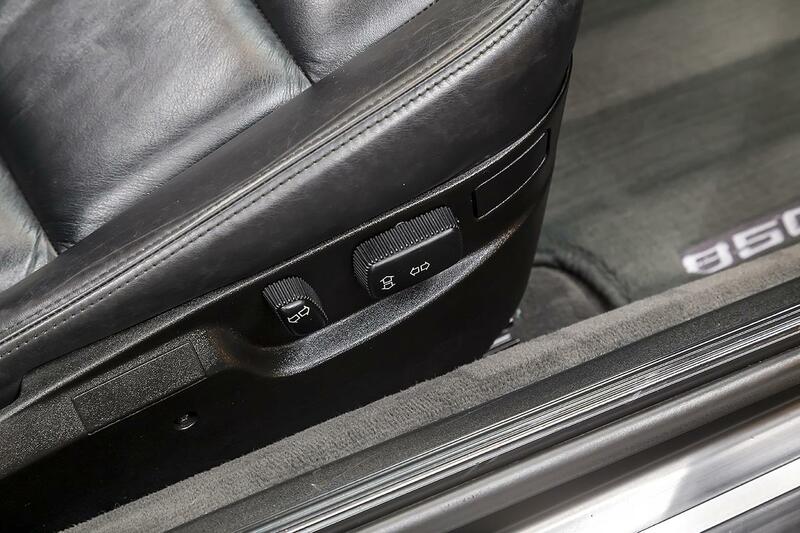 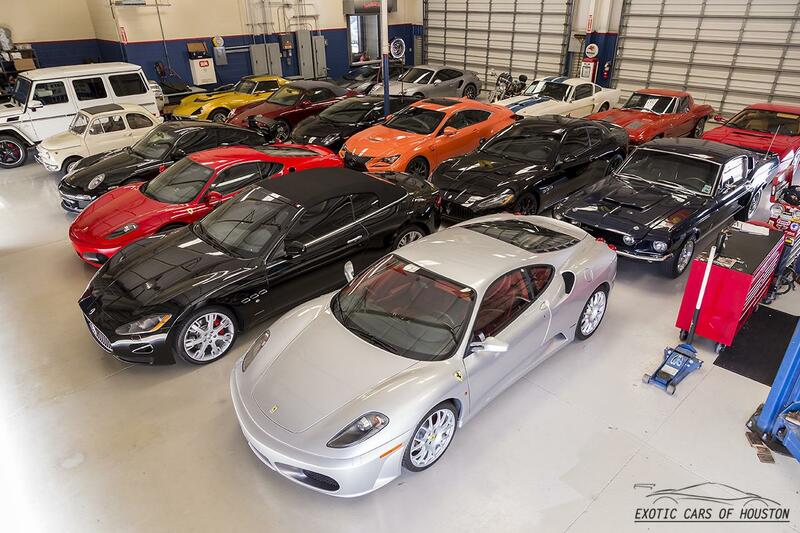 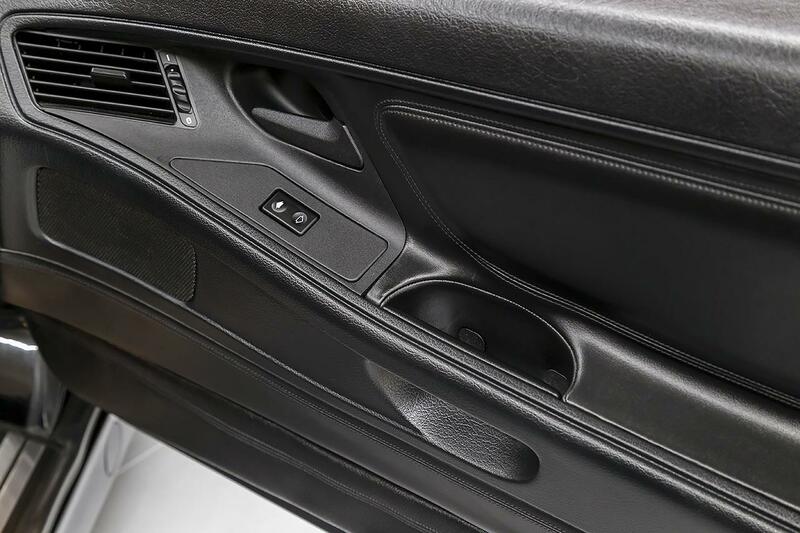 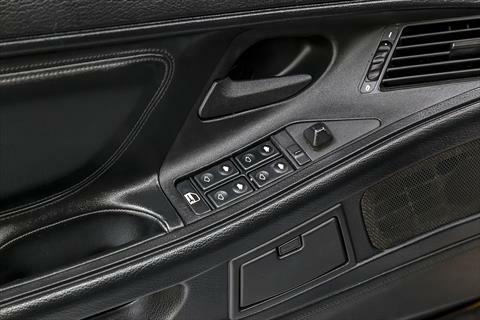 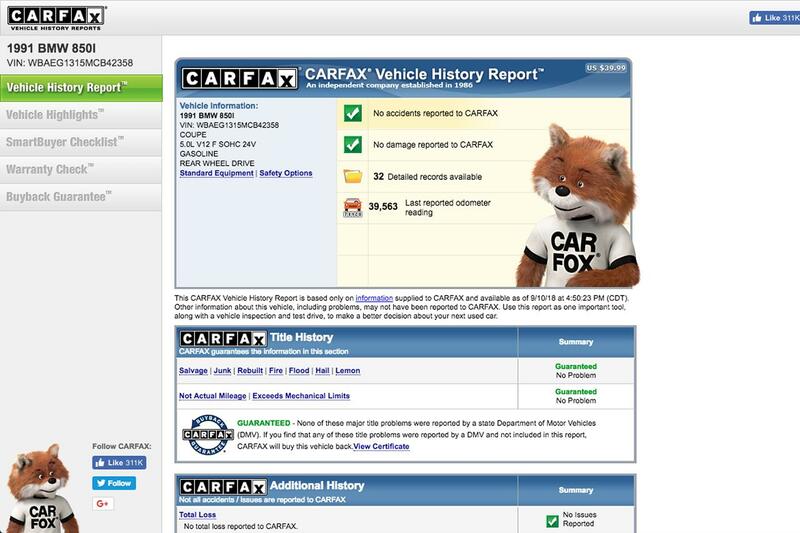 The copy of the original window sticker lists its optional equipment as including the $1,500 ASC+T (stability control with braking traction control) and the $1,000 Forged Alloy Wheels. 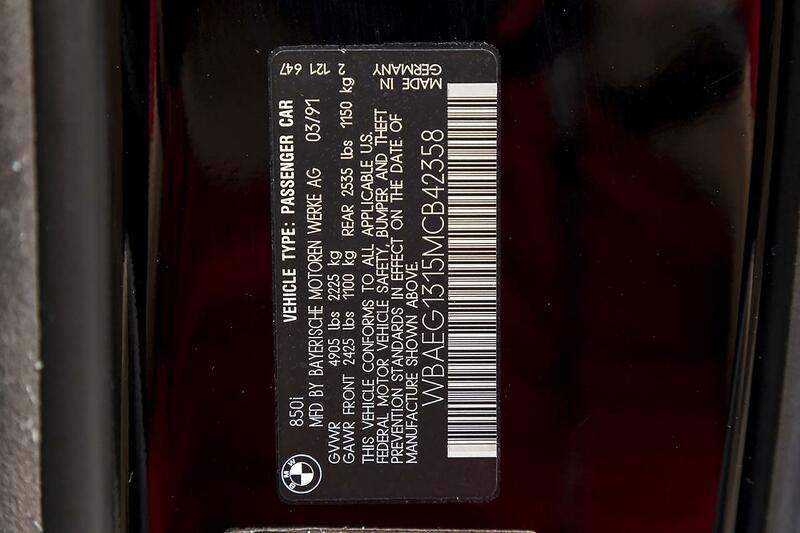 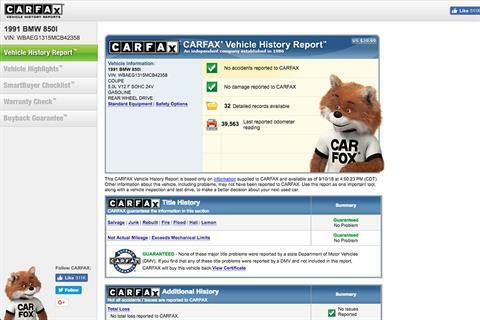 Total original MSRP was $83,900.